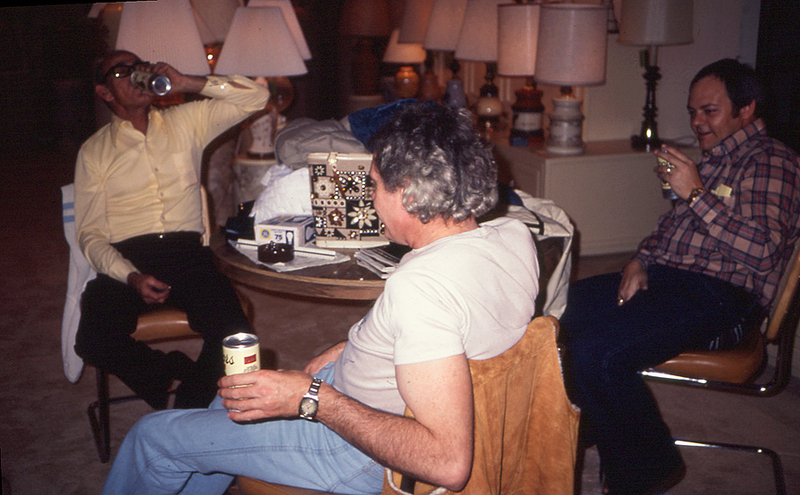 Pete Eads, Richard Gunter and Steven Young take a break. 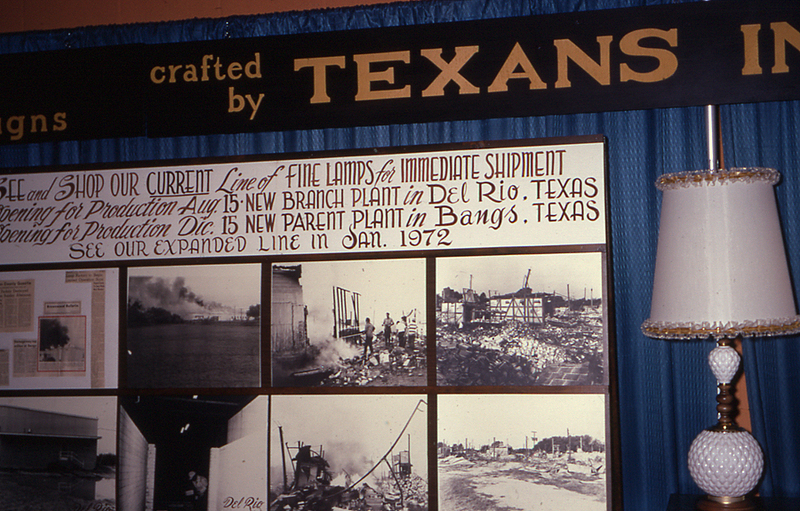 Promotional material chronicles the fire and the new Del Rio plant. 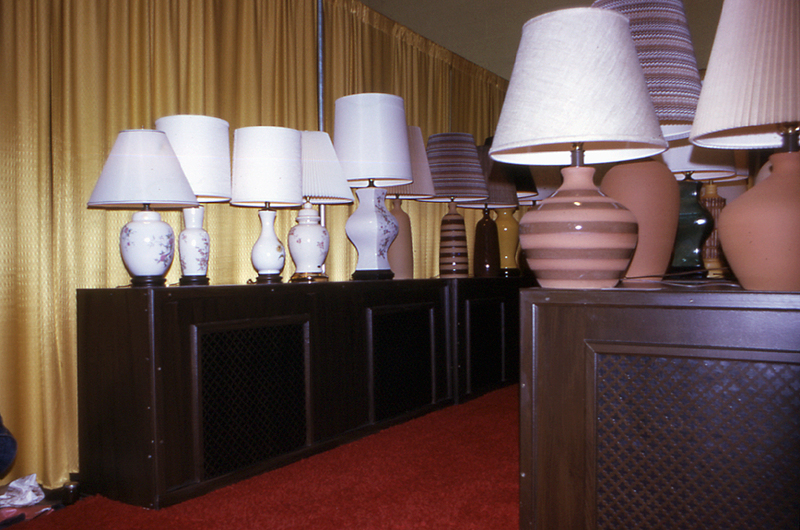 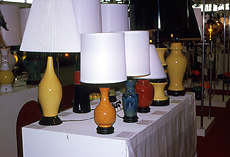 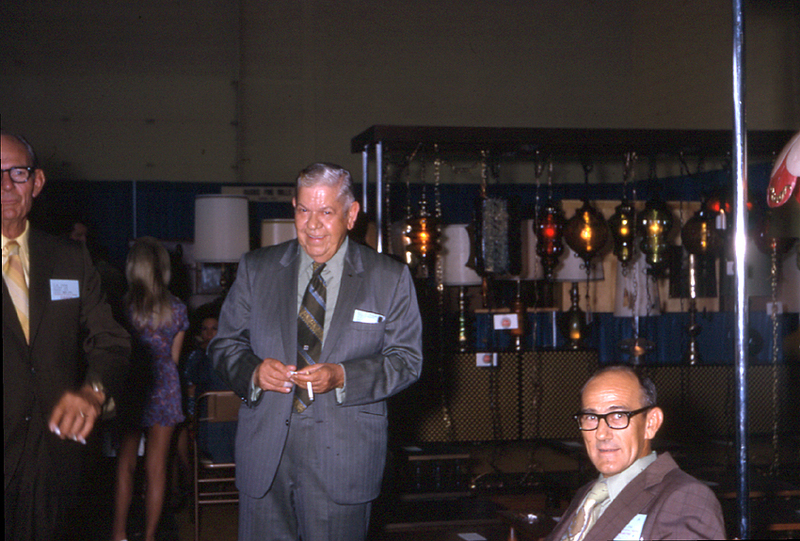 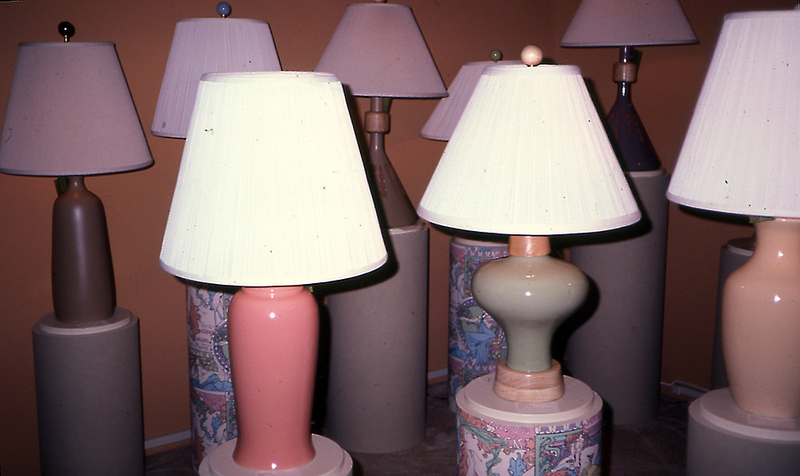 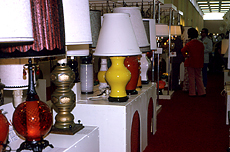 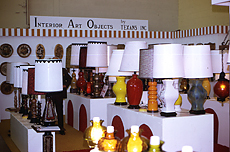 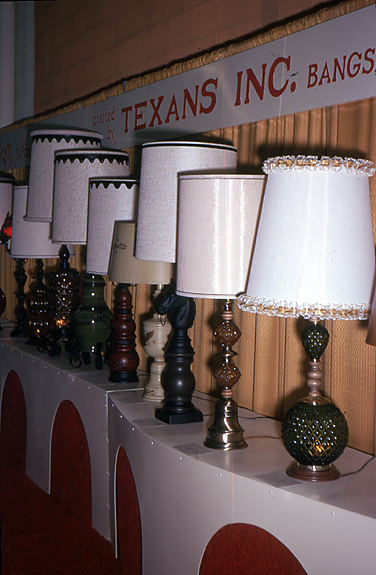 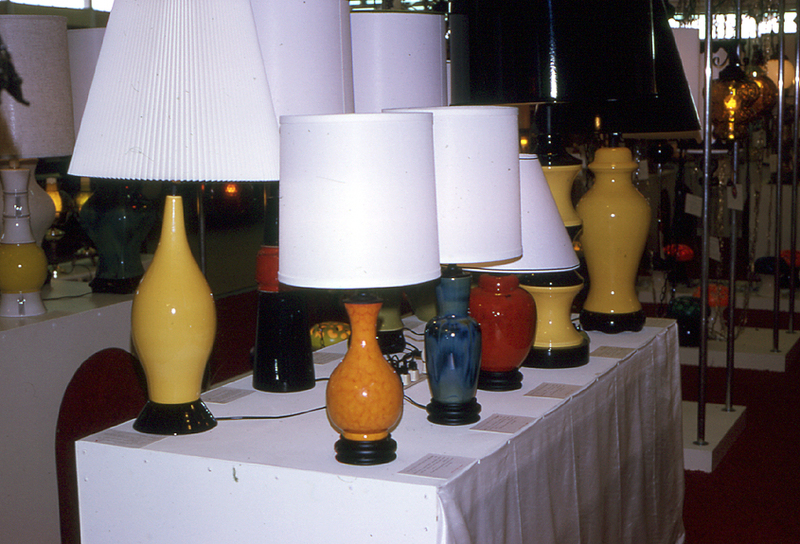 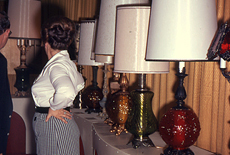 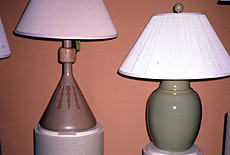 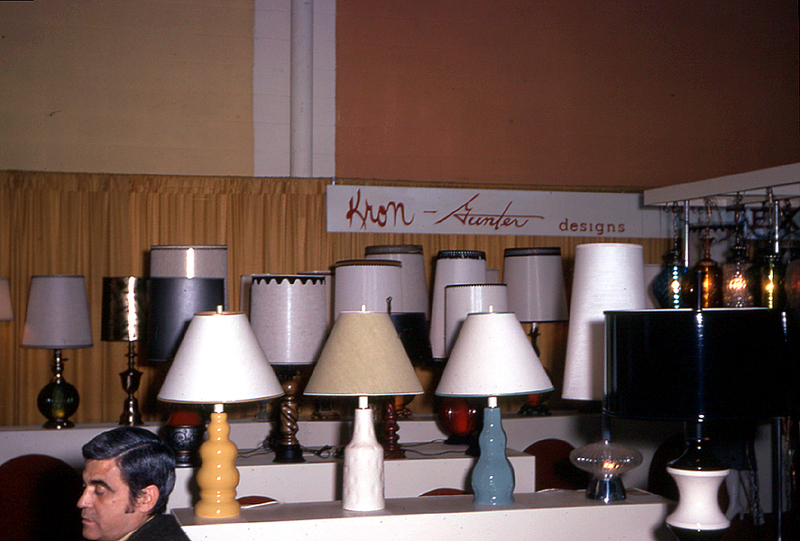 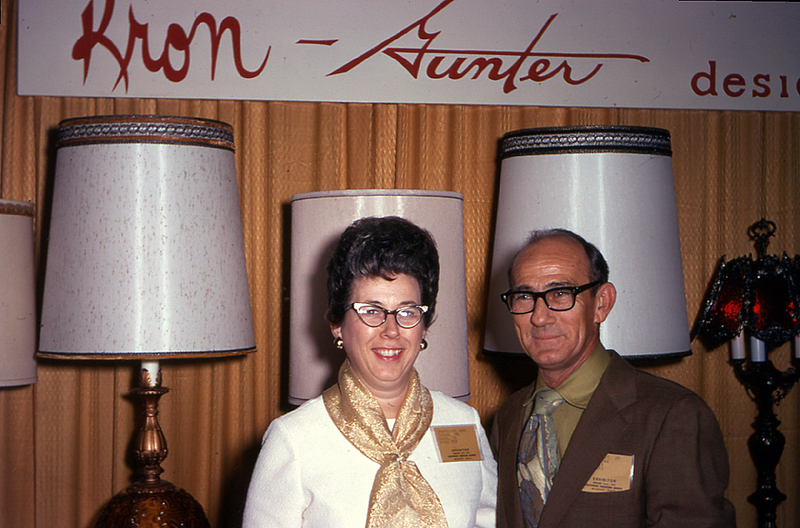 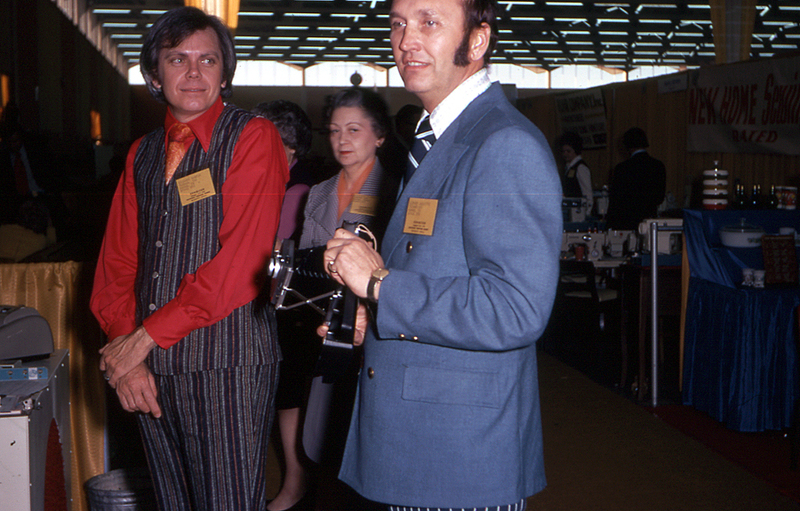 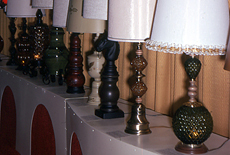 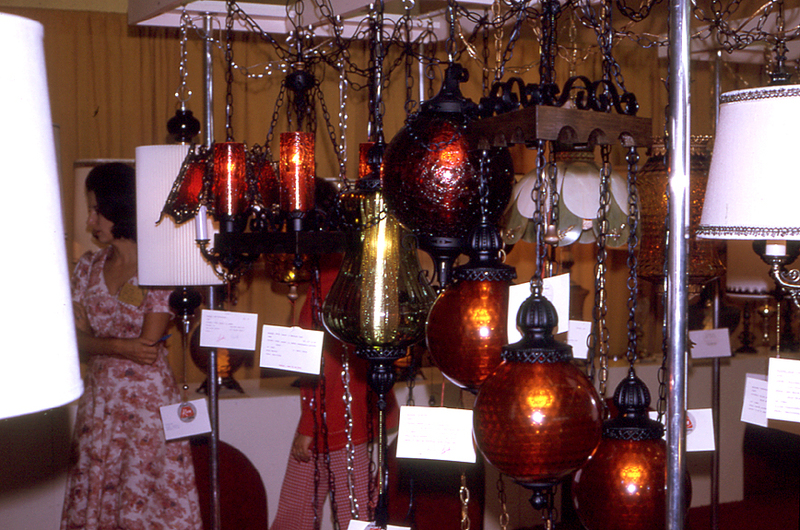 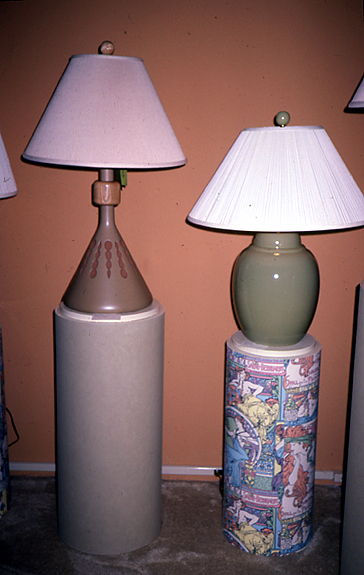 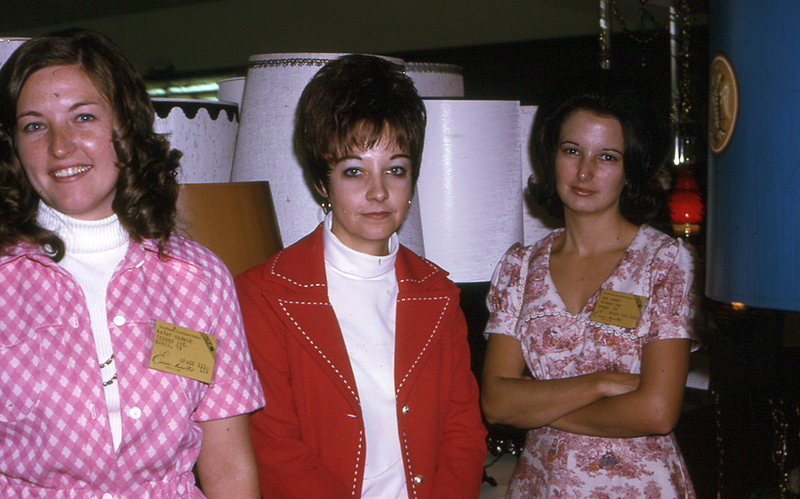 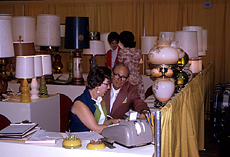 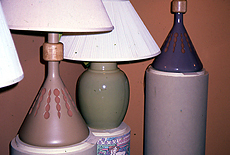 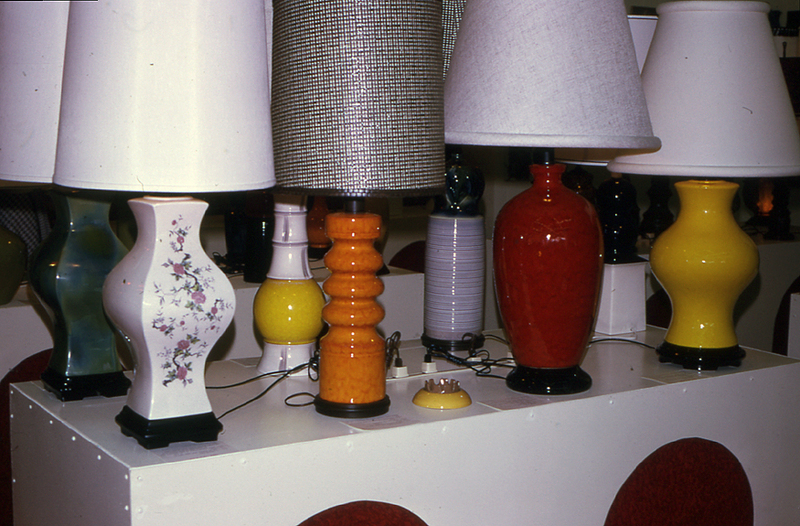 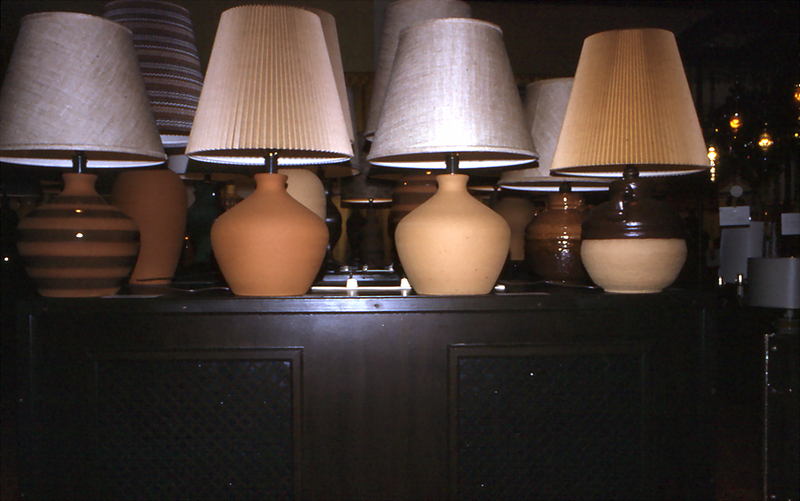 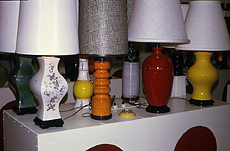 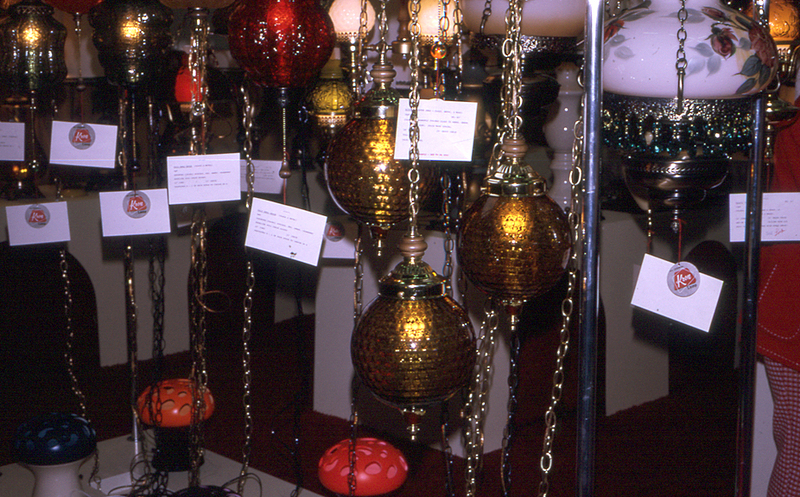 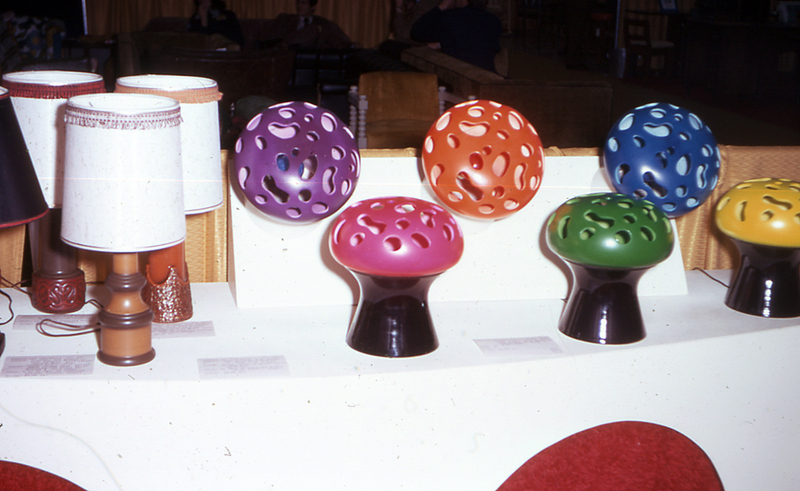 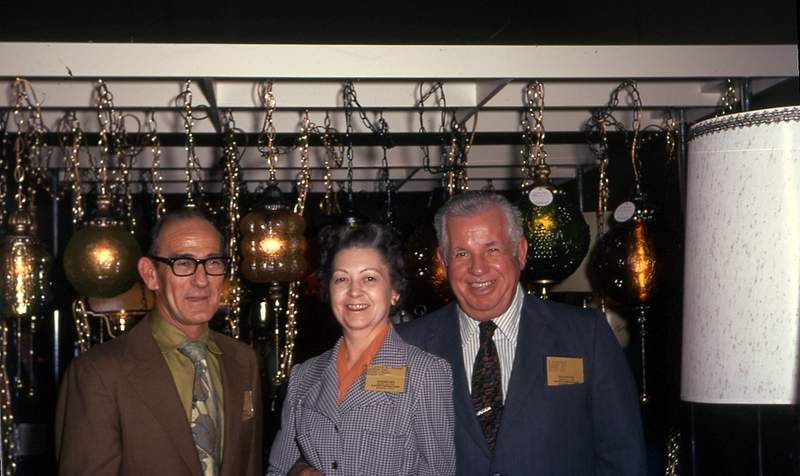 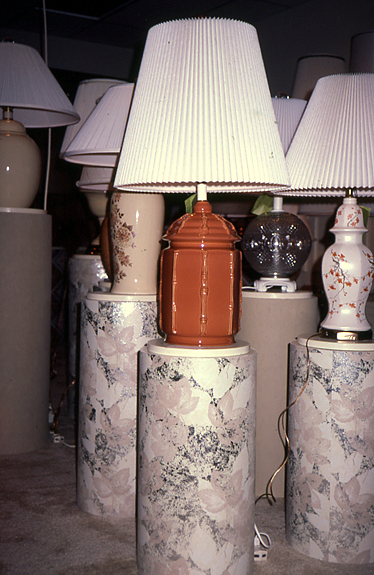 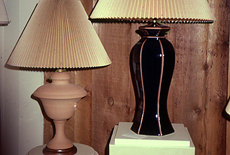 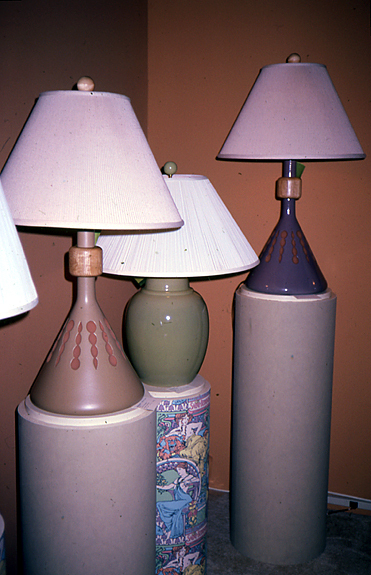 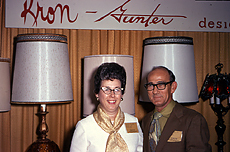 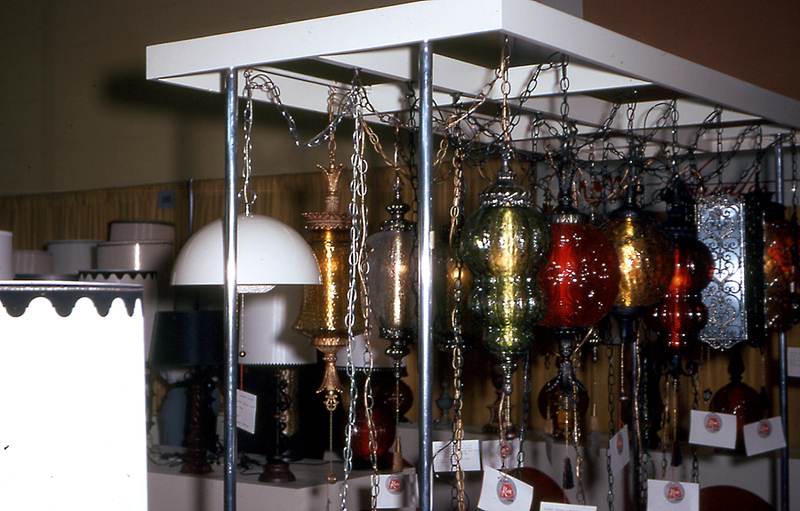 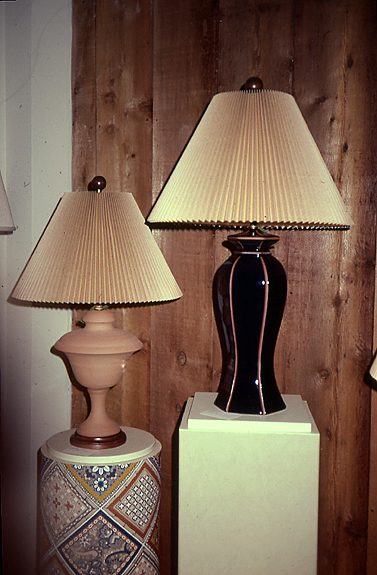 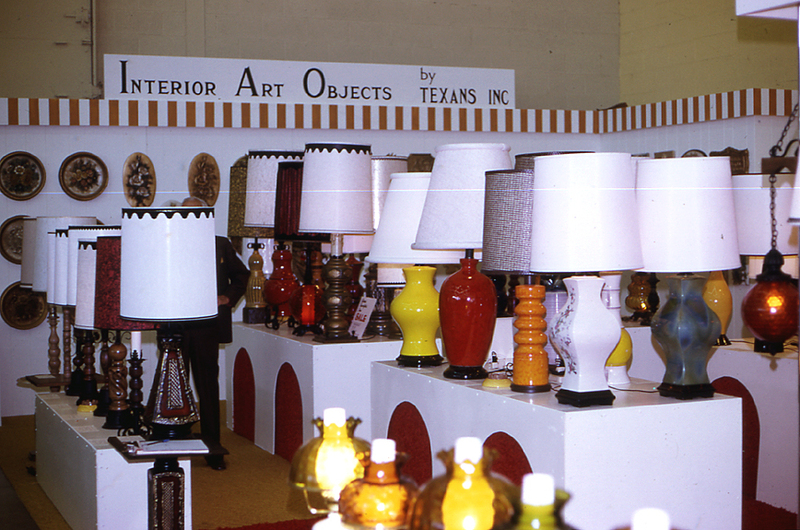 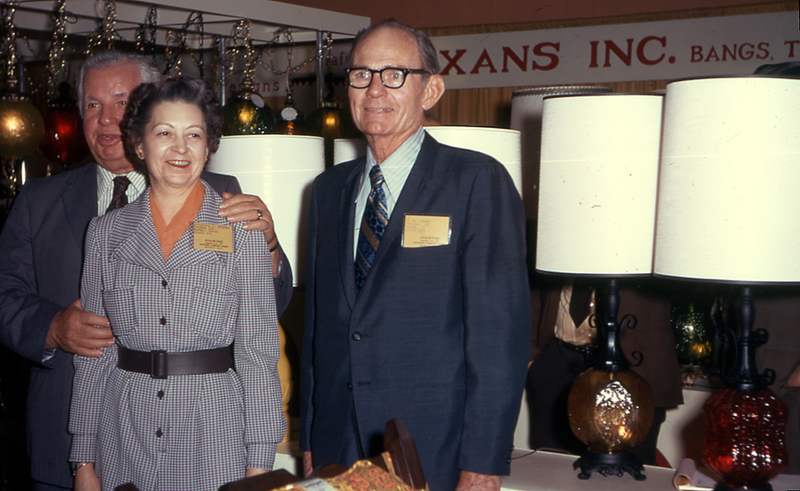 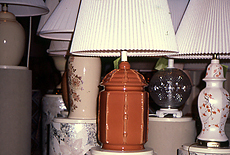 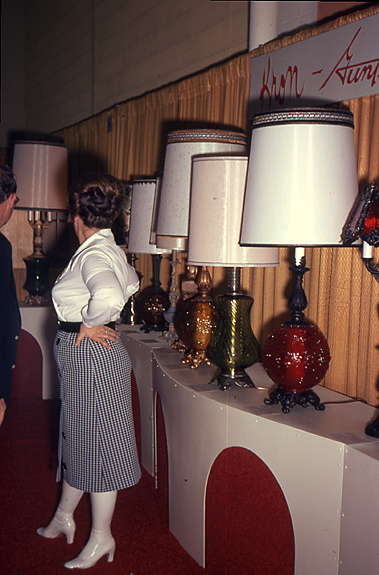 While popular, the mushroom lamps were a product of their time, and rare today. 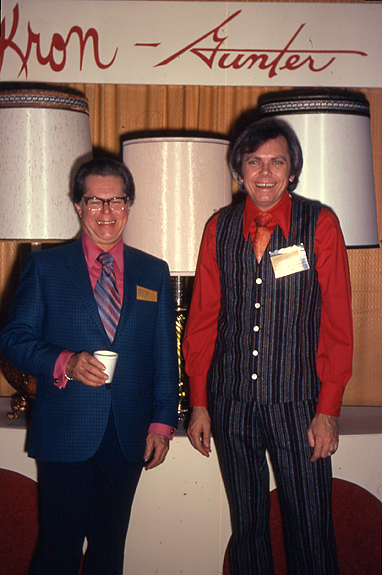 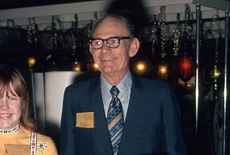 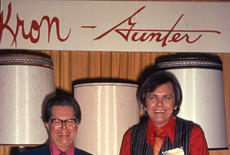 Howard Kron and Richard Gunter laughing as they pose below their names. 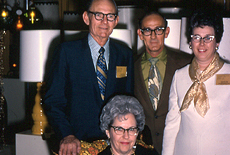 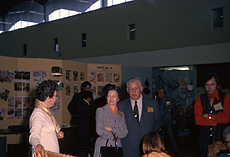 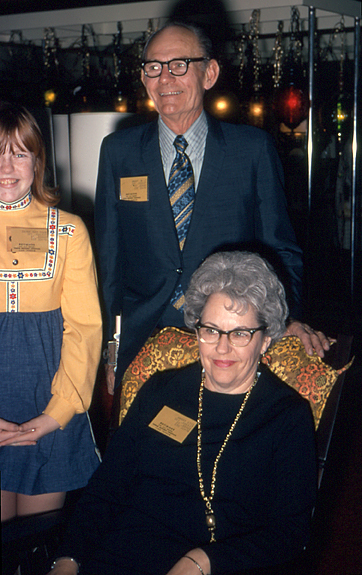 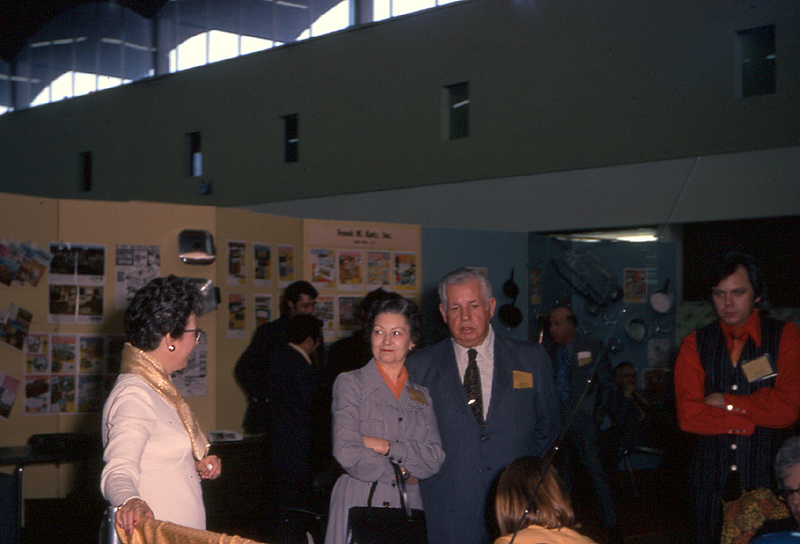 Evangeline Eads and Tommy Young in conference. 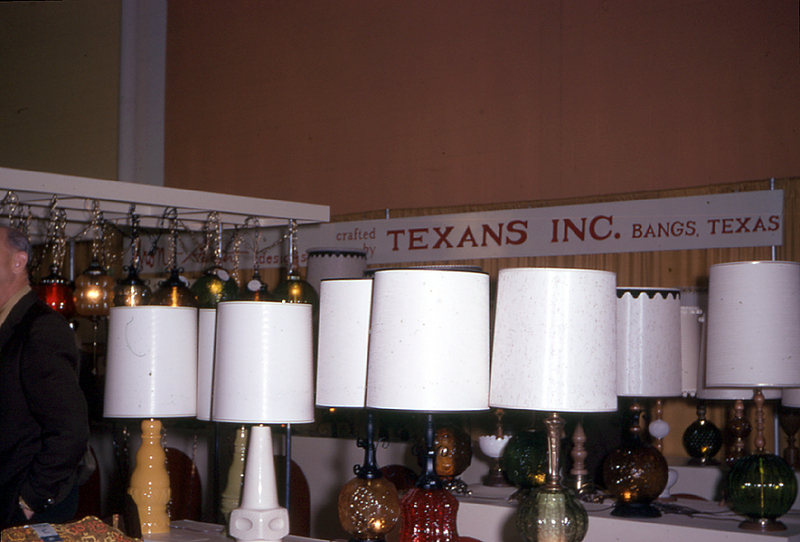 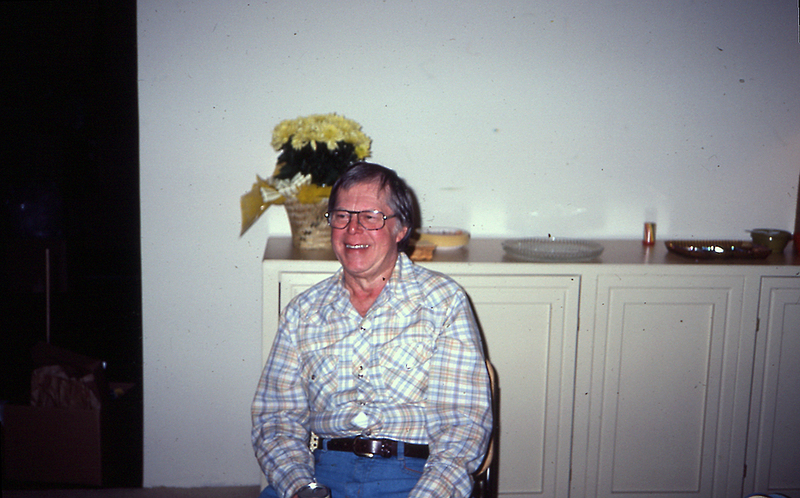 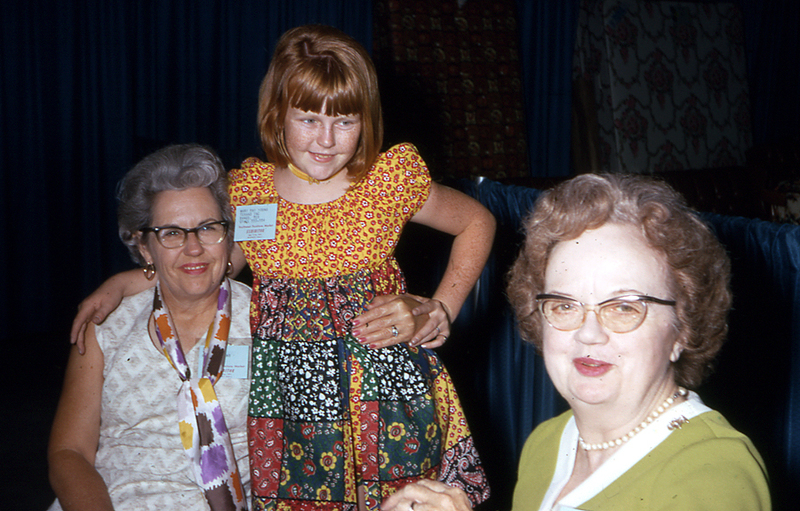 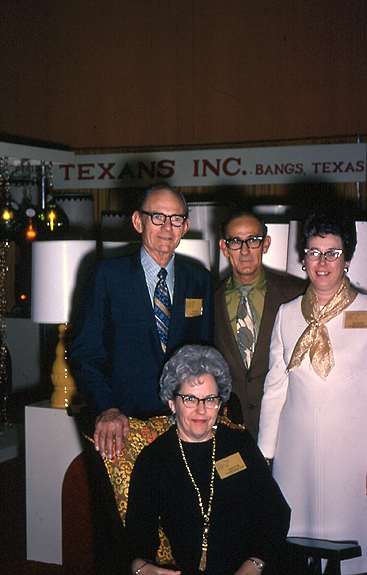 The History of Texans Inc.